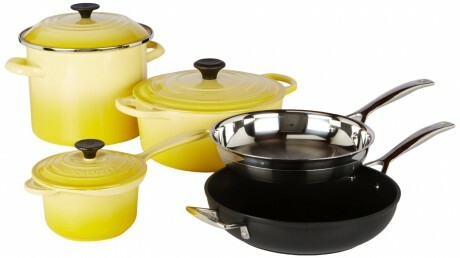 Amazon has a Le Creuset 8-Piece Ultimate Cookware Set Sale in Fennel or Soleil for $339.99, normally $705. Free Shipping. Ends 11am PT.